Do you want to turn your Bad into Badass? PROMPT: What is the Bad in your life? Do you have a Bad relationship? A Bad job? A Bad boss? A Bad diet? A Bad car? A Bad routine of predictable habit? A Bad attitude? A Bad whatever? Bad, bad, bad. Why do we tend to focus on the Bad? Bad can be defined in many ways: something that is inferior, unpleasant, unwelcome, deficient, miserable . . . however your soul defines it, that is what it is. But how can you turn your Bad into Badass? I love this. It is a defining definition. 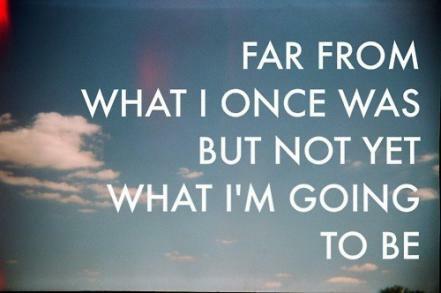 It inspires me to get off my patootie and turn things around and in new directions . . . pick up a cool pair of shades and carve my own path. When I googled images for Badass, all sorts of violent gestures and expressions appeared. Vulgar gestures, mean glares, and weapons of minor and mass destruction. This is not the idea I had in mind for turning Bad into Badass. But I do appreciate the inspiration to Carve My Own Path. Doing what I choose, when I choose, where I choose — all uninfluenced by trends andunsolicited opinions. Badass speaks, but does not do so with a megaphone. It doesn’t take any convincing or wheedling. It simply is what it is: “. . . simple, direct, and functional.” I’m getting there. I’ve got this. All of this sounds like a recipe for finding your way, discovering your feng shui –> governing your space and details and energy in ways that speak of “understated but instantly recognizable.” Sounds good . . . I mean . . . Badass to me. Speak from the promptings of your soul. Just say Yes. Do not fear disapproval. Rather, welcome it. You just provided someone with the opportunity to do some critical thinking. Carve your own way. The verb carve has many dimensions. Sculpt. Create a 3-D version of your life’s Vision. Step outside your comfort zone. You never know when you might discover the best (fill-in-the-blank) ever. Recreate with what is your creativity. Start with your mind. Your heart just might follow. Be willing to laugh at your efforts. It is sometimes hard to be Badass when you are accustomed to being the Victim. 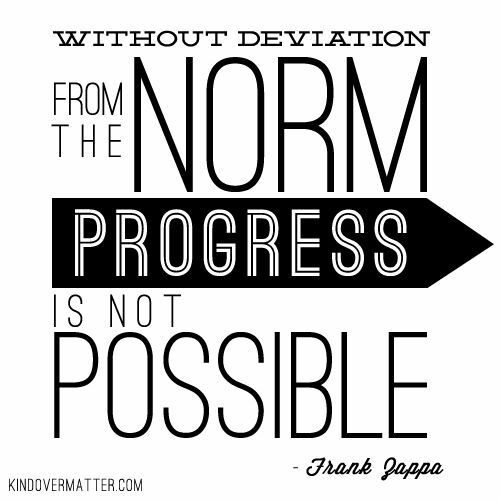 Frank Zappa had it right: Deviate from the norm. 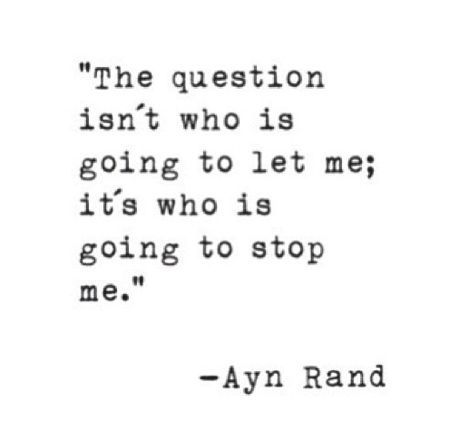 Make some progress that feels Badass.